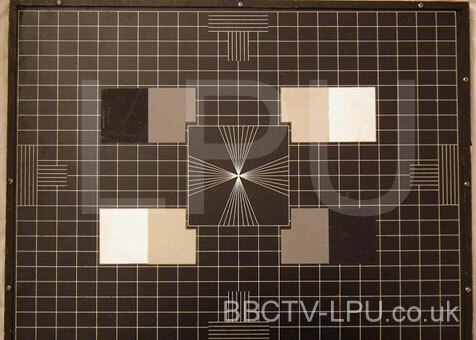 The LMCR was crucial in the making of the LPU. In 1972 we went to Munich for the Olympic Games. 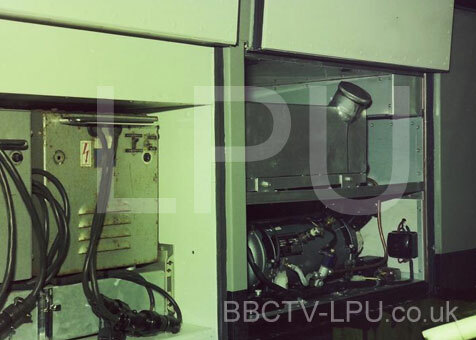 While there we saw that the German Engineers had broken down a couple of their big cameras into smaller units by separating the ice block and head amplifiers from the rest of the works; sync generator and power supply connected by a cable about twelve feet long. This box was carried by another person so relieving the cameraman of the weight making the device semi-portable. 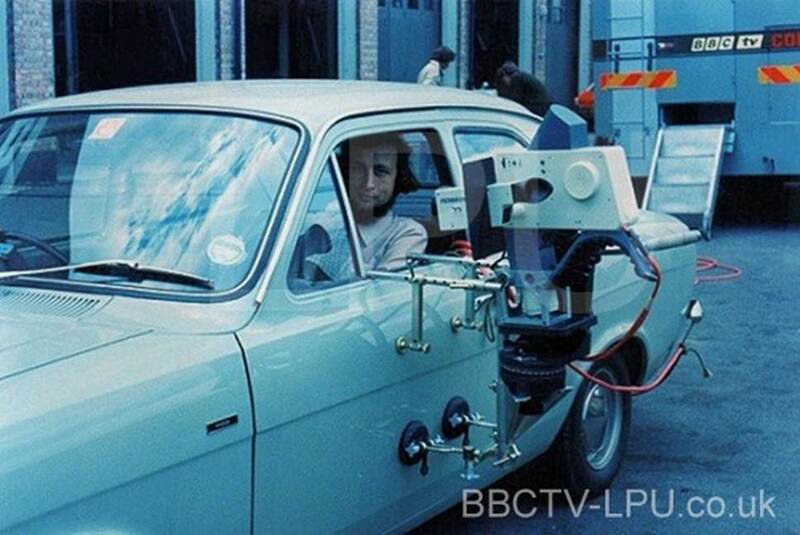 In 1973 the BBC bought two of these units (I don’t remember three, perhaps the vision engineers know better) to set up a small scanner, I was asked to set up the sound system with nothing, but anything that I could find. One person made the Jackfield using standard post office 316 jacks and sockets (Mike Hill), I did the rest. We had seven large Scanners in base at Kendal Avenue so I went to each one and took a pair of STC Headphones with six feet of attached wire and one pair sixty feet long for talkback for SMs and other people out of shot. We could have anything made in our own mechanical workshops. I had small Eddystone metal boxes made with XLR sockets in and out and P O 316 sockets to plug headphones in. I also obtained two multicore boxes with eight XLR sockets for microphone use. In between pairs seven and eight I placed a repeating transformer (rep coil) to feed foldback when needed, to one of two battery operated transistorised small loudspeakers that I made using amplifiers bought from “Henrys”, a wonderful radio shop in Edgware Road, London. Everything was connected by wires. 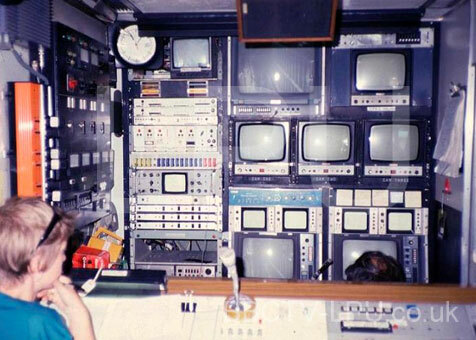 A few years later some money became available and we were supplied with Storno Radios for talkback we had two channels one for production use and one for sound only, with a feed of prod/tb which the sound controller could override. This was not to be confused with radio telephony that Phil Bunker refers to. You can see both Pete and myself wearing the two-way sets in the photograph we also had acoustic tubes in our ears running from a crystal earpiece that no one could see us wearing. The Bosch cameras were not very reliable and we spent hours waiting for them to be repaired. We had two that were used on the LPU. The cameraman was Stan Bale. 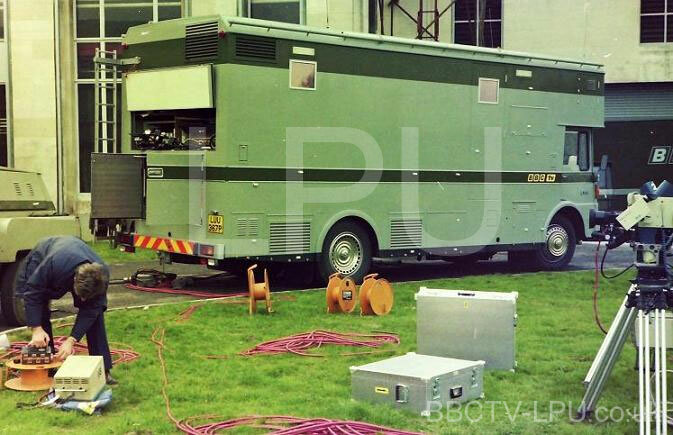 In the early 1970s, The Drama department of the BBC tried using large OB scanners for recording TV plays on location. I worked on at least two Dramas. At Chastleton House near Moreton-In-Marsh “The Duchess Of Malfi” with T P McKenna, Eileen Atkins and Gary Bond, and “The Love Girl And The Innocent” with David Leland, Gabrielle Lloyd, Patrick Stewart, Allan Surtees and lots of others at an old army camp at Weybourne in Norfolk. In the studios large mobile “Booms” with heavy cardioid microphones were used as well as “fishing rods” these were bamboo rods of varying length with screw attachments to hold mics, they could be hand held by an assistant and poked around a drama set out of shot and near the artist. I also worked on two operas at the Snape Maltings at Aldeburgh, “Peter Grimes” and “Owen Wingrave” with Benjamin Britten. 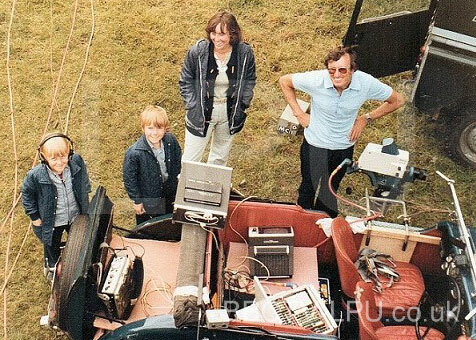 On “Owen Wingrave”, Graham Haines the Sound Supervisor had anticipated problems with sound coverage and had made some scaffold clamps of thick aluminium with three screw sockets several angles apart that could take an eight inch rod to hold a C451 microphone close to the action. In the Winter and Spring of 1973 we recorded “The Love Girl“ without Booms. We used the newly invented telescopic “Panamic Rods” with Flock covering on the handle arm. When using Booms long recording times were available, but holding Rods with a heavy microphone on the end for twenty minutes was very tiring. I watched one of my assistants (a great big fellow) wilting under the strain and thought that this was ridiculous! So I went back to the camera van and took the spare Panamic Rod and screwed a mic & scaffold clamp onto it and placed it under the first rod thereby relieving the operator of the heavy weight. The Pan-a-mic Rod was an expensive device to use holding up another one. I then searched for something else that was more suitable. After a year I walked into our local Ironmongers at the “Halfway”, Walton On Thames and spontaneously shouted “that’s it” the shop assistant looked up in surprise. I went to the back of the shop and picked up the telescopic clothes line prop and bought it for three pounds, a considerable saving on seventy pounds for a Panamic Rod. I had the end of the prop modified by removing the plastic Y piece and inserting a screw, and a socket in the plastic piece and widening it to hold the Panamic Rod. My first use of the Rod in earnest was at The Billiard Halls in Stratford East London for an insert into “Crown Court” with Joe Gladwin. The hall had been booked to finish at twelve o’clock one Saturday morning but as usual the recording had overrun and punters were baying at the door to be let in. Ian Leiper the Sound Supervisor was almost in tears because the large Boom was casting a big shadow on the billiard table from the overhead lights which we could not avoid. In desperation I offered to hold the Panamic Rod supported by the clothes line prop and keep it perfectly still during the shoot, the shadow cast was so narrow that it looked like it was coming from the string holding the table lights. 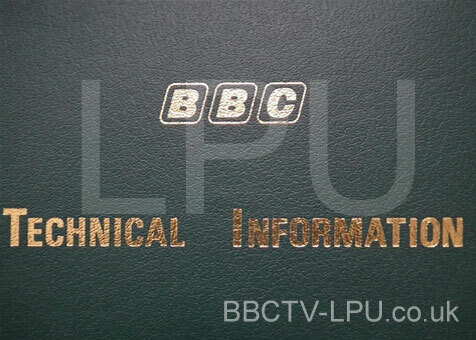 After a year of use I thought that I should patent the Rod (all Patents belonged to the BBC) mainly because it was so useful and that I could keep on using it legally. 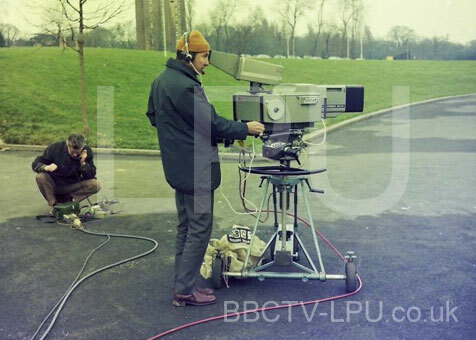 You can tell the thoughts Ian had by the item he wrote in the BBC article on the LPU. The name “Cox Rod” was ‘tongue in cheek’ but it stayed. 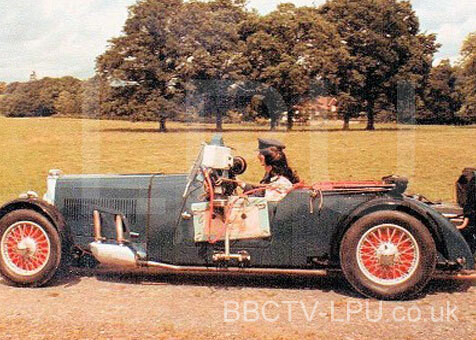 The Cox Rod was cut into various lengths and when shortened to about twelve inches was used to support the Fernseh KCR 40 Camera. In her Autobiography Anna Massey describes a long track up the hill at Corfe Castle when shooting “The Mayor of Casterbridge”. Dave Gautier was the cameraman and supported the camera with a short “Cox Rod”, I was holding the microphone on a Panamic Boom at full length over my shoulder. We were both walking forward. The one inch viewfinder on the camera was reversed with the camera on Dave’s shoulder looking at the artists walking up behind us. It was cabled all the way with riggers pulling both the sound and vision cables. I think this was a First! The Lighting crew also thought that the Rod was so useful that they would often take mine away and “shove a barn door in” on their lights up high, leaving me to hold the Panamic Boom alone!